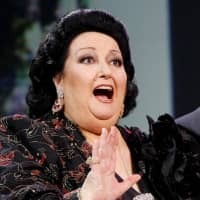 BARCELONA, SPAIN - Montserrat Caballe, a Spanish opera singer renowned for her bel canto technique and her interpretations of the roles of Rossini, Bellini and Donizetti, has died. She was 85. 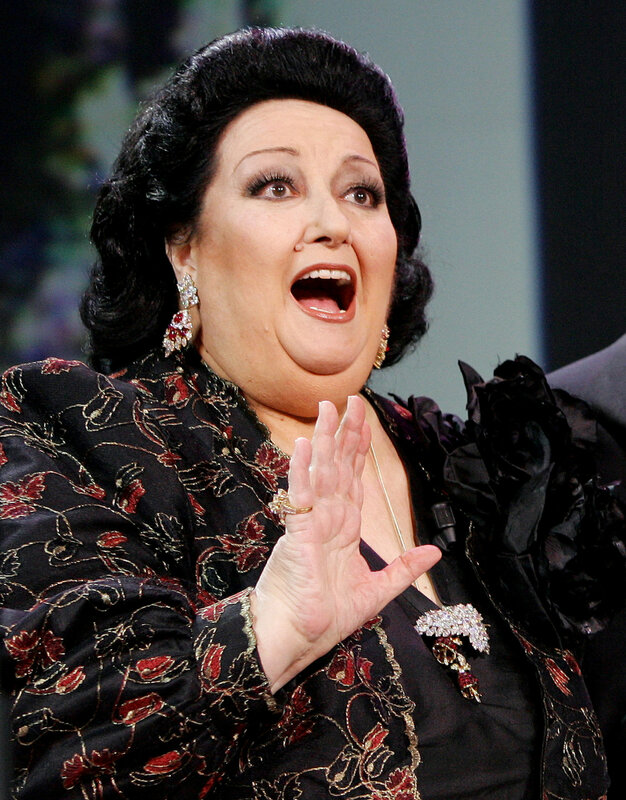 Spain’s royal family called her “the great lady of the opera, a legend of universal culture, the best among the best. Her personality and her unique voice will always be with us. We are very sorry for her loss,” the royals said in a tweet. Hospital Sant Pau spokesman Abraham del Moral confirmed her death early Saturday. Del Moral says that Caballe’s family requested the cause of death not be released while saying that she had been in the hospital since last month. She released the song “Barcelona” with Queen frontman Freddie Mercury in 1987— and it was used again during the 1992 Barcelona Olympics, a year after Mercury’s death.